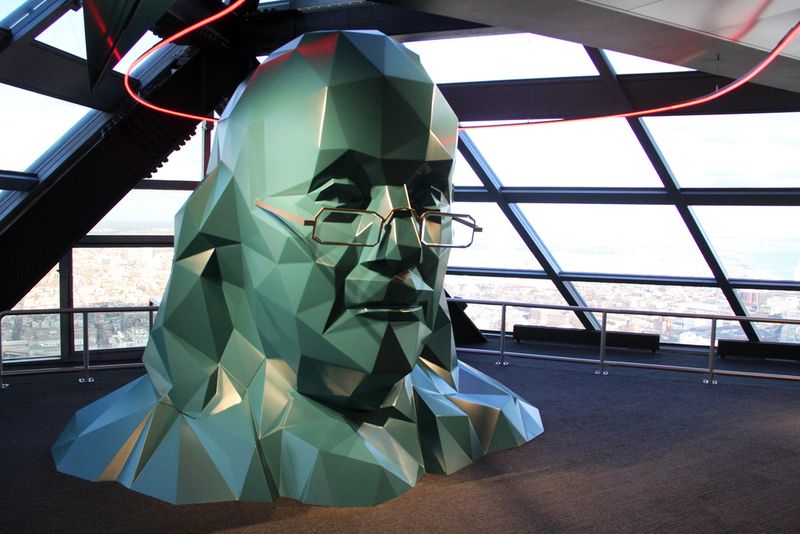 The visitor experience at One Liberty Observation Deck offers unparalleled views of Philadelphia from atop the 57th floor of the One Liberty Place Tower. 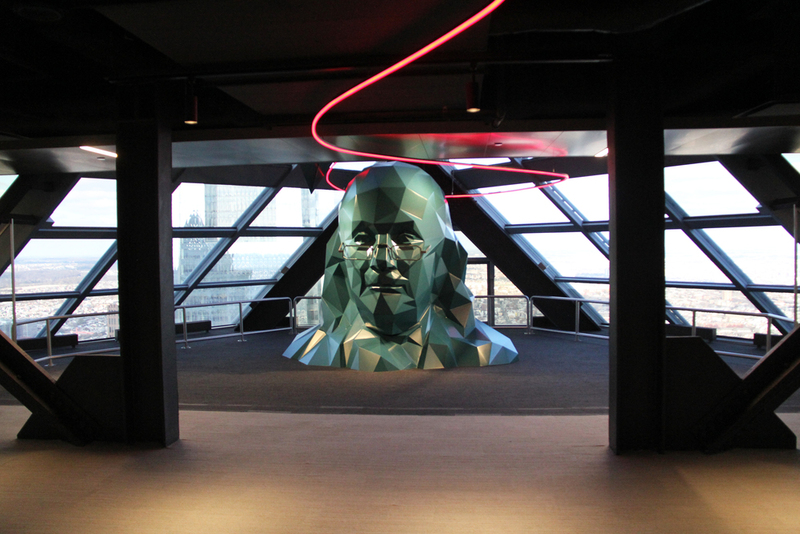 Capturing the spirit and culture of the city of brotherly love, Philly From the Top is an immersive environment that engages all the senses. You read more about the project by visiting the project page here.